Hey, kids! I saw the Queen of Broadway last night! Not just any queen, THE Queen. Bernadette Peters, the Queen of Broadway, the Actual Queen! Manchester’s Opera House saw the stage legend last night and she was phenomenal. Everything I expected her to be. Sassy, funny, powerful, teary – the voice and those curls… Can we just? My only downside was that it felt like she was only on for about 45 minutes, and I don’t think she was on for much longer. I’m on the fence whether it left me miffed because I’d expected more and a longer performance, like an actual concert celebrating her iconic work; or whether it added to my enjoyment and she left me gagging for more; or whether I’m actually glad that it only lasted 40 minutes because I had more time to go out drinking with the gays before my last train home. No matter which, it worked for me. Bernadette was everything, is everything and owns everything – and she proved it! I want to be her groupie and follow her around until she sings ‘Rose’s Turn’ from Gypsy (which I was waiting for as her finale song that she never sang! I was wounded!). Bernadette sure knows how to put on a show – from the dramatic ambience lighting to the final note and being plunged into darkness. Hunty, she gave me life! If you read this on the off-chance, Miss Peters, brava! When the tears started rolling during ‘Send in the Clowns’, I had all of the goosebumps; every single hair on my arm was standing up. So, so, so, soooooo good! The Opera House was so fitting for Bernadette, too. Such a beautiful theatre with so much character. Everything was perfect. 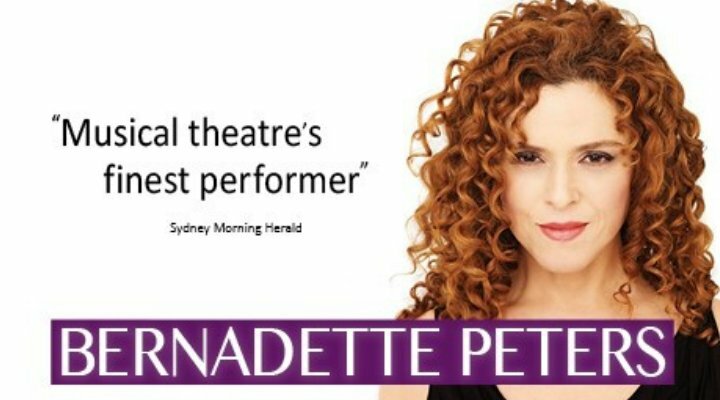 Bernadette is currently touring the UK and if you appreciate stage legends and queens of Broadway, you need to get on it. 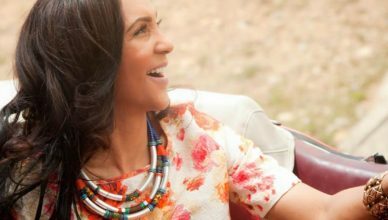 Tickets are available on the ATG website and I implore you to go!